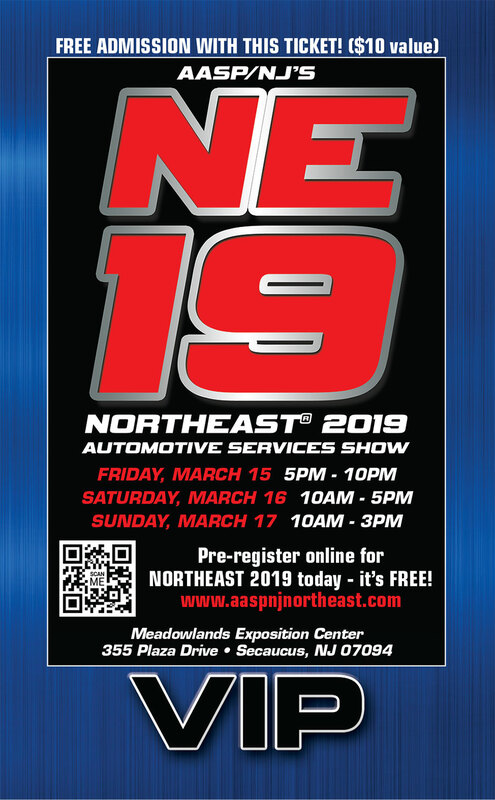 Help spread the word about NORTHEAST! Below you will find various media materials to help you spread the word about NORTHEAST to your contacts! Press releases and artwork for this year’s event can be found below. We encourage you to share these news releases and graphics on your website or social media outlets. 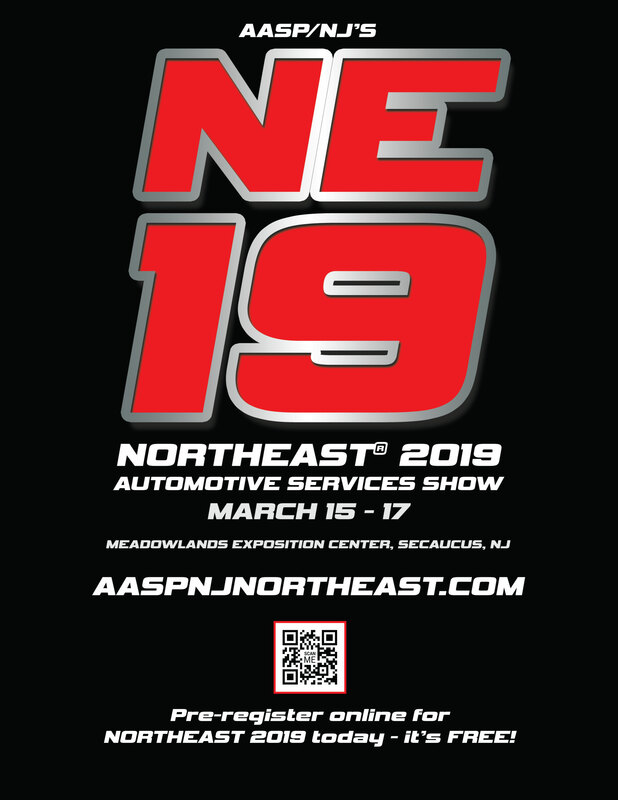 January 14, 2019 – AASP/NJ is Gearing Up for NORTHEAST 2019! 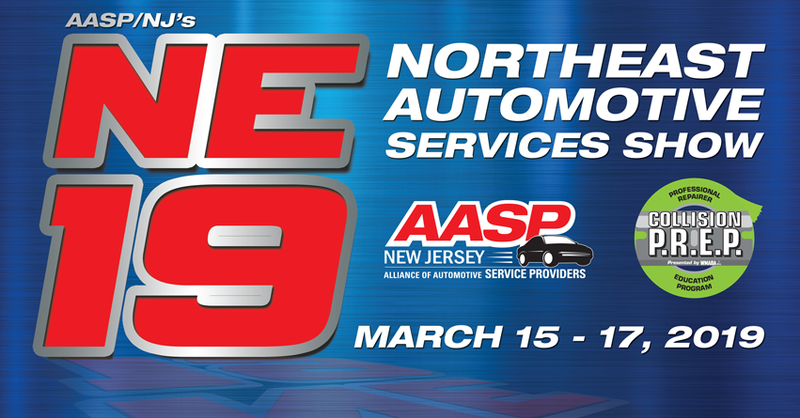 December 3, 2018 – NORTHEAST 2019 Online Pre-Registration Now Open!